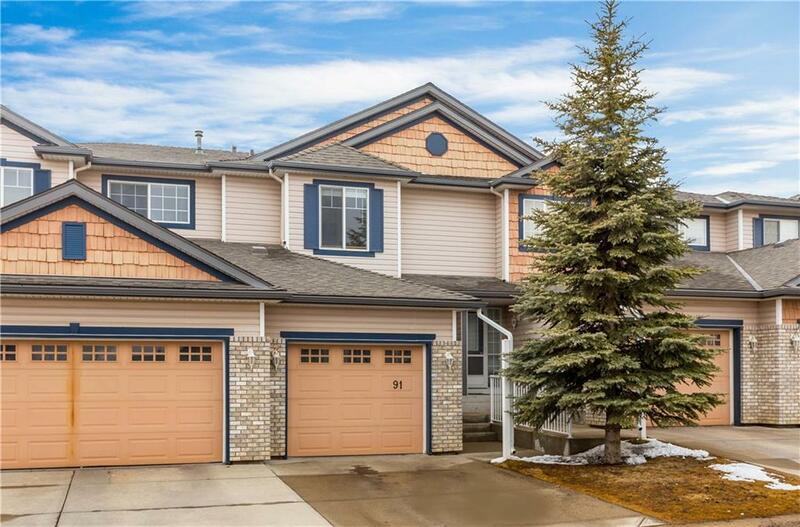 Adorable 3 bed + 3.5 bath with WALK-OUT basement is for sale! Situated in one of the best location of Citadel, and this home is a perfect nest for either young family or golden age people! Lots of sunshine through out the day by SW facing windows, and you will gather by cozy fireplace for warm up the evenings! Functional kitchen with lots of cabinet space, huge dining area, and the living room is big enough for every furniture you want to fit in! 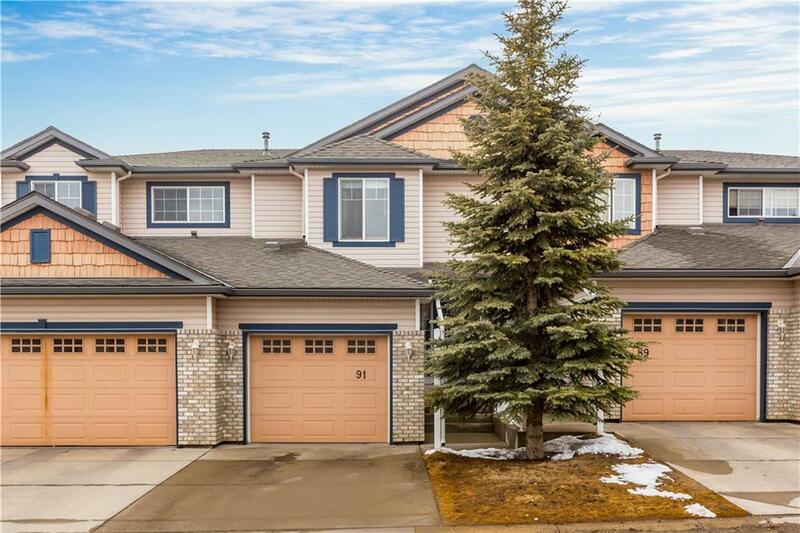 Upstairs featuring enormous master bedroom with ensuite bath, and two other bedrooms are spacious! 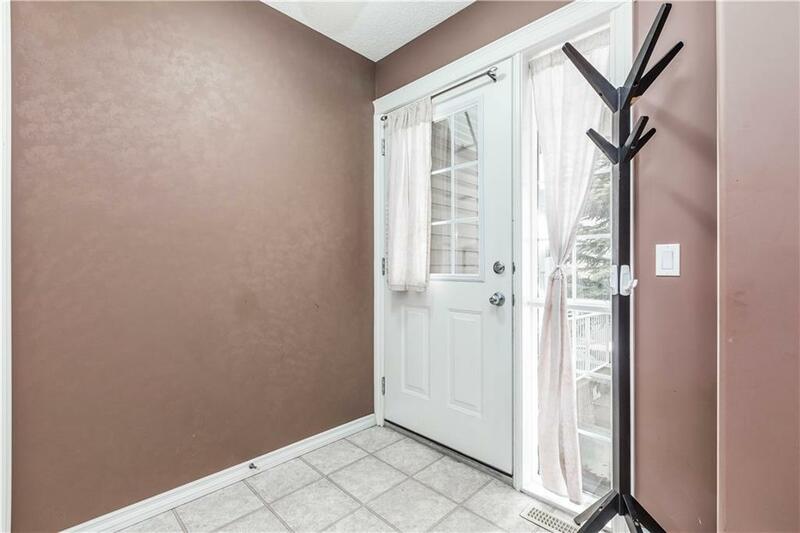 Fully developed WALK-OUT basement is ideal for family entertainment and vaulted ceiling makes this area very unique and lovable! 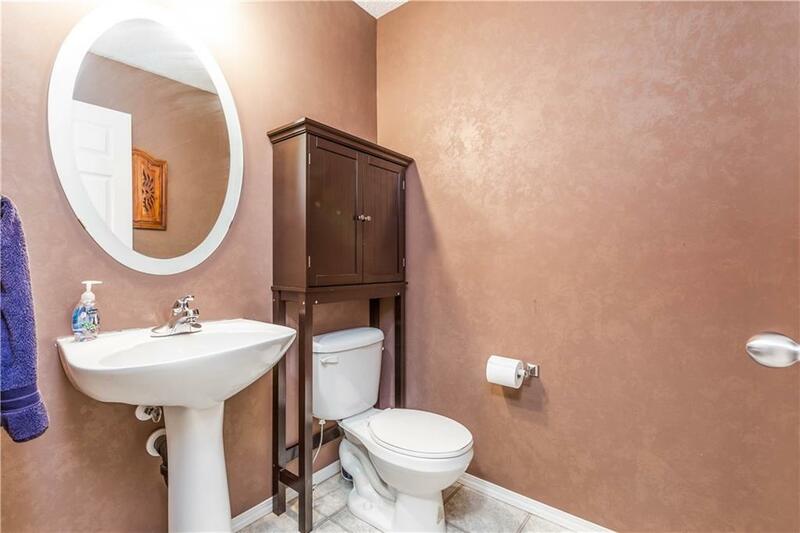 Newly upgraded light fixtures and faucets, and this home has been maintained well with love and care! Only few steps to K-9 school, parks, playground, bus stop, and major roads and shops are close by! Please book your private tour now before it is too late!